The long-shuttered Kentucky Fried Chicken fast food joint has been snapped up by Level One Holdings, which aims to build a six-story apartment building. 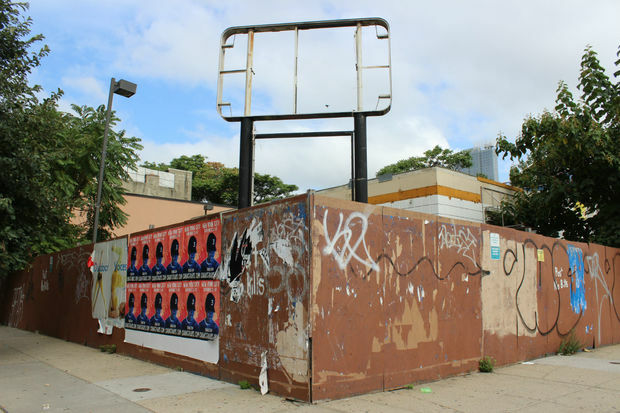 PARK SLOPE — A developer is aiming to give a long-abandoned fast-food joint on Fourth Avenue new life as a six-story apartment building. 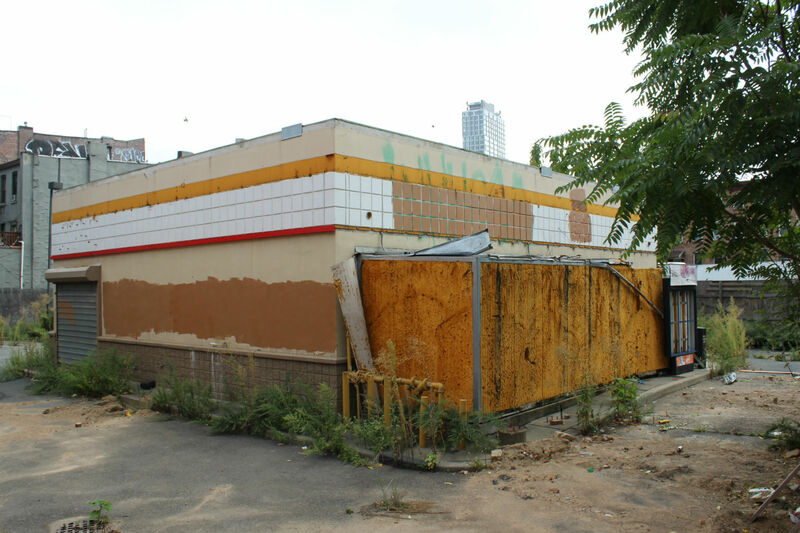 Level One Holdings filed plans last week to raze 98 Fourth Ave., which was once a Kentucky Fried Chicken but has sat derelict for more than a decade, for the new project. The decaying structure has become an eyesore and a haven for rodents, something the developer hopes to eradicate with the new housing, said a representative for Level One. “A lot is up in the air right now, but zoning would allow for six stories and the hope is to build up to that," said Shlomi Avdoo, principal and co-founder for the developer. "We don't have a design yet, but it'll be a brand-new building." It is unclear if the building will be made up of rentals or condos, but it will likely be some time before shovels hit the ground, Avdoo said. The property sits so close to the R subway line that engineers will have to survey how deep the building's foundation can safely go, he explained. The former KFC at the site sat dormant for years after closing. Locals who opposed the opening of the eatery to begin with feared it would simply be snapped up by another chain restaurant. But instead, the property sat idle and gradually fell into disrepair, according to Rob Perris, district manager of Community Board 2. "They were not good neighbors," he said. "The site was not well maintained. It got to the point where we, the Brooklyn Borough President's office and the Park Slope Civic Council all tried to pressure the owner to maintain the site better." The owner continued to sit on the property until Level One Holdings purchased the land earlier this year. Avdoo would not say how much Level One paid for the parcel. A swanky new building would be a welcome change from the dilapidated blemish the property has become, said one local. "That building has basically been reclaimed by the elements," said Park Slope resident Jake Pelham, who has lived in the area for six years. "I'm surprised it took this long, but I'm glad someone is bringing a little life back to that space."